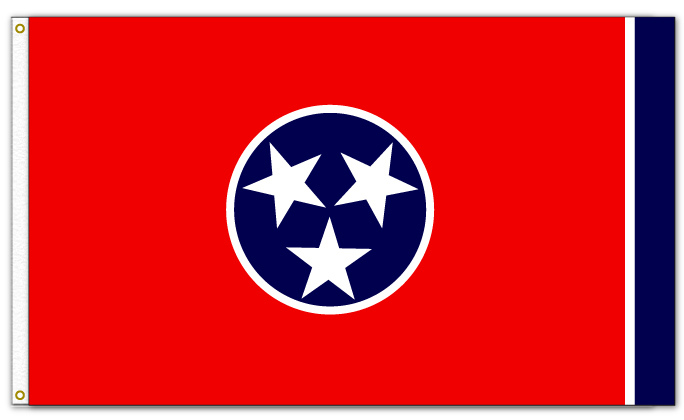 lb_tennessee_1 | Help Change The World. The Future Of The County Is Now. Published January 15, 2017 at 684 × 420 in The Day Former PGCPS Executive Cornered With Corruption Walked Away.